These loans are targeted at small shop and business owners in the vicinity of our branches. 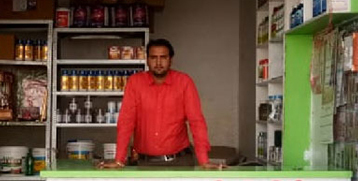 FFPL aims to provide credit support to such entrepreneurs to help them scale up their businesses. All processes and documentation are designed to prioritize customer convenience and doorstep-delivery. 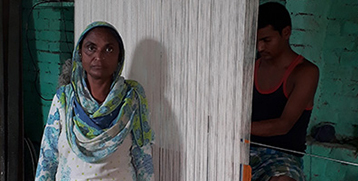 Shabana lives in the outskirts of Bairagarh in MP, where she saw opportunity in the fact that there were no grocery shops in a convenient distance of the neighbourhood. Badrun Nisha and her sons run a rug-making unit from her home. With the help of the loans from FFPL she has been able to scale up the business and thereby able to increase her household income. Nishigandha is in her 3rd loan cycle with FFPL. With her first loan, she had purchased an Agarbatti making machine. 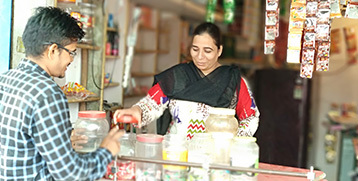 With subsequent loans she has been able to grow her business well. 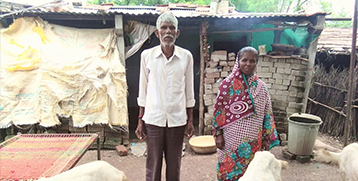 Reeta and her family are involved in farming activities for the last 6 years. 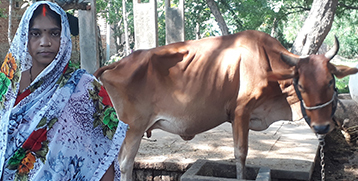 With FFPL’s loan, she purchased a cow and now gets additional income from selling milk in her neighbourhood.